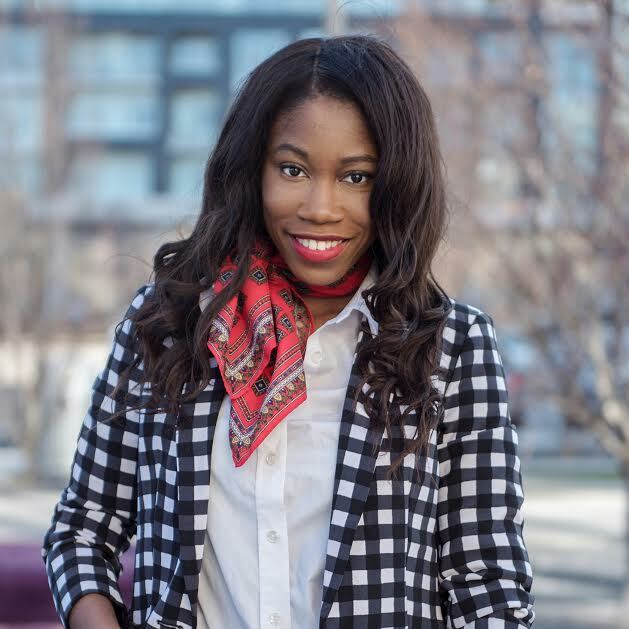 It’s all about girl talk, sweet treats and my Avalai Canada subscription box for today’s blog post. For some woman, craving sweets particularly chocolate or candy before or during their periods is a real phenomenal. For me personally, I just crave all my favorite foods including chocolates and candy. When “it’s that time of the month” I find nothing wrong with indulging and giving into those food cravings if it’s in moderation. So, how awesome, fun and convenient would it be to receive a box that will get you through your period and still help other woman as well. 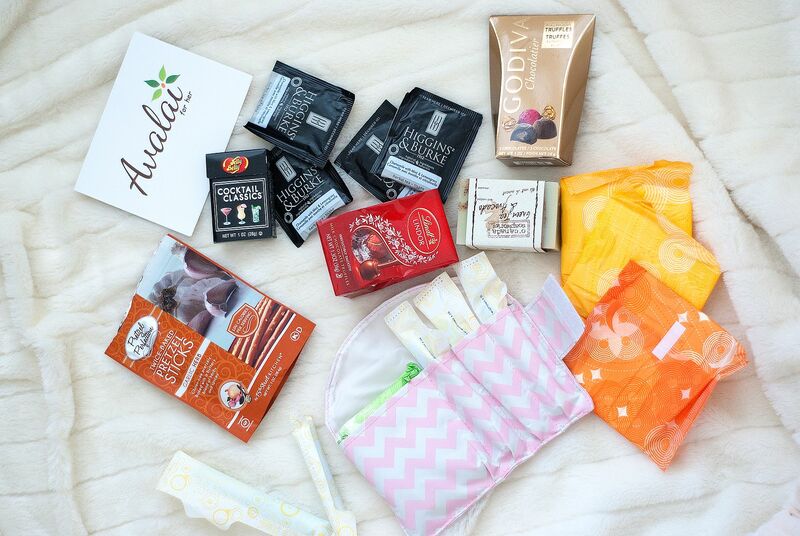 Avalai.com is a fun monthly subscription service only available in Canada,where customers can order a box of pads, tampons, gourmet chocolates, treats, tea, bath, and body products. You can custom select your box based on the length of your period, the flow, the type of essentials you would like to receive and when you would like to receive them. Boxes start at $19.99/month Canadian. Also a portion of the profits from each box sold will be donated to the Canadian Women’s Foundation, to empower women and girls in Canada to move out of violence and poverty into confidence. So never mind the frantic drives to the drug store or bugging your significant other to do your errands, these boxes are delivered right to your home. 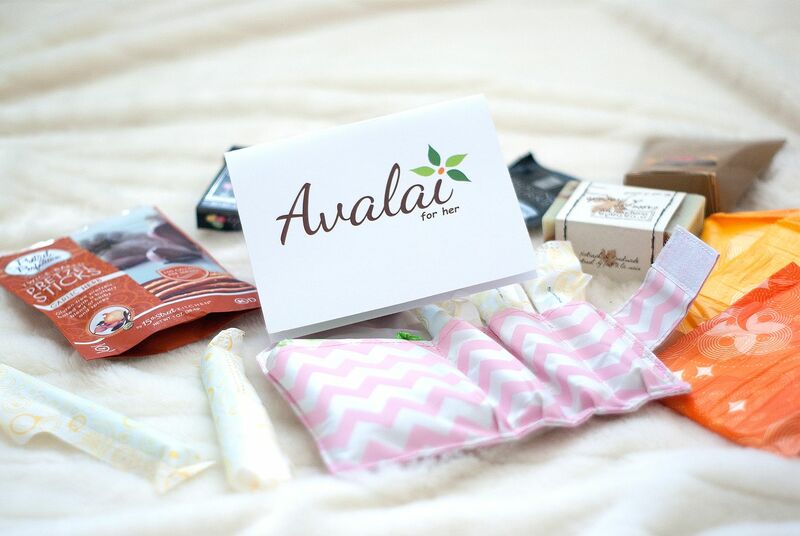 Also from now until Nov. 8th, you can enjoy a 20% savings on your first order with any Avalai subscription box. Just enter the code JUSTFORYOU during check out. A big shout out to Avalai for sending me a box, I think it’s an awesome idea. Why couldn’t I have thought of it? P.S as you may have noticed or not I enjoyed my box so much I could not wait to dig into the treats before shooting, hence the empty pretzel bag and jelly bean box, lol. What makes you feel better when “it’s that time of the month”?